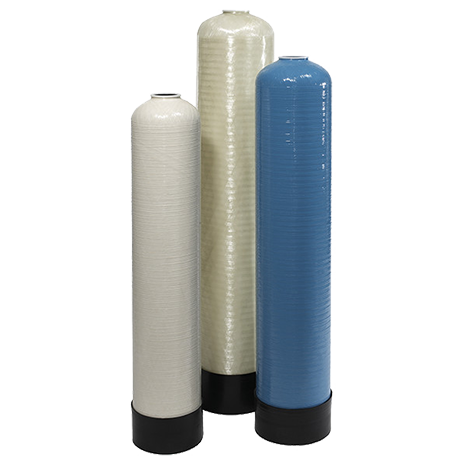 The ideal pressure vessel for residential and light commercial water softener/filtration applications. Structural Poly Glass™ Pressure Vessels provide years of reliable service for water conditioning and filtration applications. These slim diameter tanks hold up to 49 gallons of water and offer unmatched strength and chemical resistance.